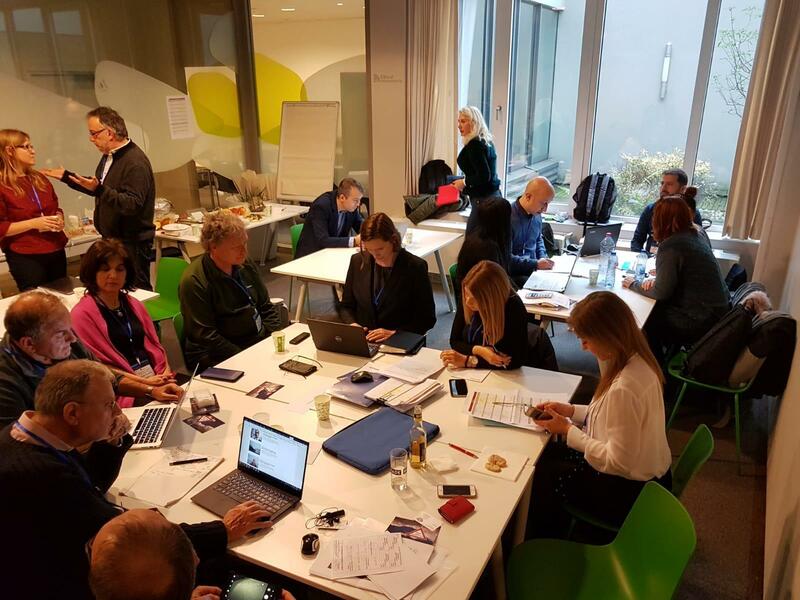 For the third year in a row, the European Digital Learning Network, shortly called DLEARN, organised a lab on 16-17 January to develop Erasmus+ applications with its members. LLLP was present and hosted the event in its premises in Brussels which gathered 30 representatives of 20 organisations from across the EU. The Lab success is not questionable as not only the number of participants has been multiplied by two over the three year period, but the number of project proposals reached the record number of 53 ideas this year (almost twenty more than the previous year). In addition, success rates of submitted project ideas are also impressively high. All the sectors of the Erasmus+ programme were covered, from VET to School, Adult and Higher education. On the day before the lab, Gianluca Coppola, President of DLEARN and Aris Chronopoulos, President of IDEC, gave a training on how to write successful project proposals to 18 Dlearn and LLLP staff members. 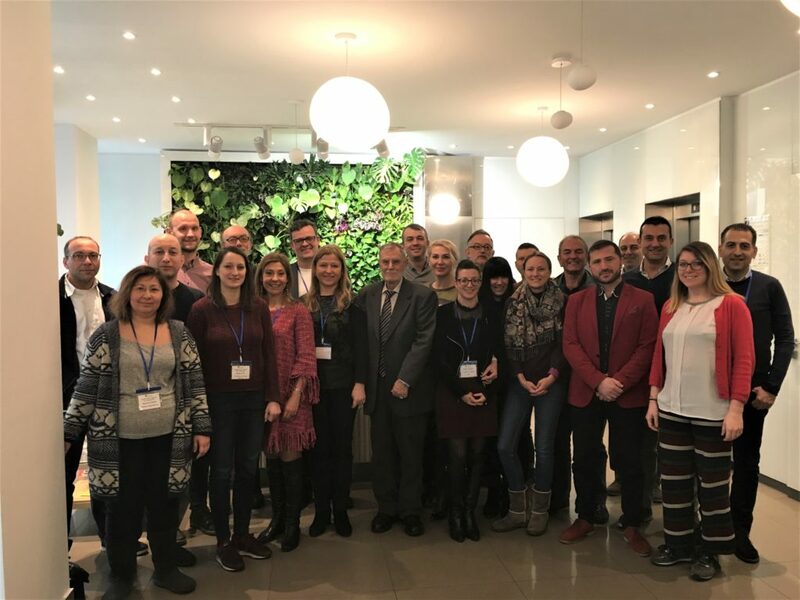 LLLP is very happy of this opportunity for transnational cooperation and partnerships and would also like to thank Dlearn for all its effort in organisation and preparation of both the training and the lab. Dlearn recently joined LLLP as a member, although the collaboration between the two European networks kicked off several years ago.